Senior IR director of Nvidia Chris Evenden may have revealed that a PC version of GTA V is in the works in an earnings call last week. While it isn’t perfectly clear what Evenden was referring to when he said “their systems,” the speech surrounding it hints towards him talking about PCs. 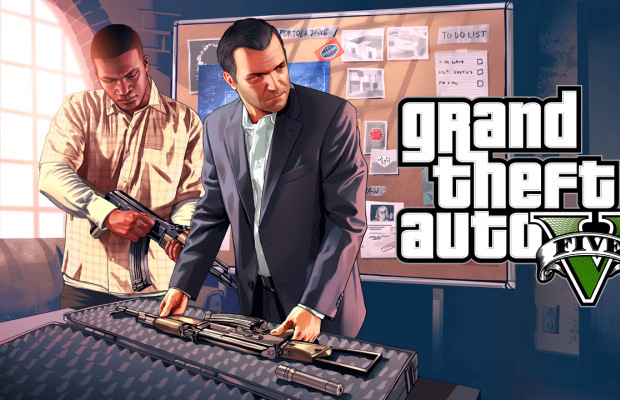 GTA V will be available on Xbox 360 and PS3 September 17. GTA IV has seen incredible success, especially due to the modding community. Would GTA V on the PC be met with open arms? Let us know in the comments below or follow us on Twitter and like us on Facebook.